NASHVILLE (BP) — The Church of Scientology announced Sunday (March 11) they’re launching the Scientology Network, which will debut today on several streaming services. The Church of Scientology was founded in the early 1950s and is based on Hubbard’s science fiction writings, particularly “Dianetics: The Modern Science of Mental Health.” The religion has since become a multi-million dollar business and has been adopted by many Hollywood celebrities including Tom Cruise and John Travolta. 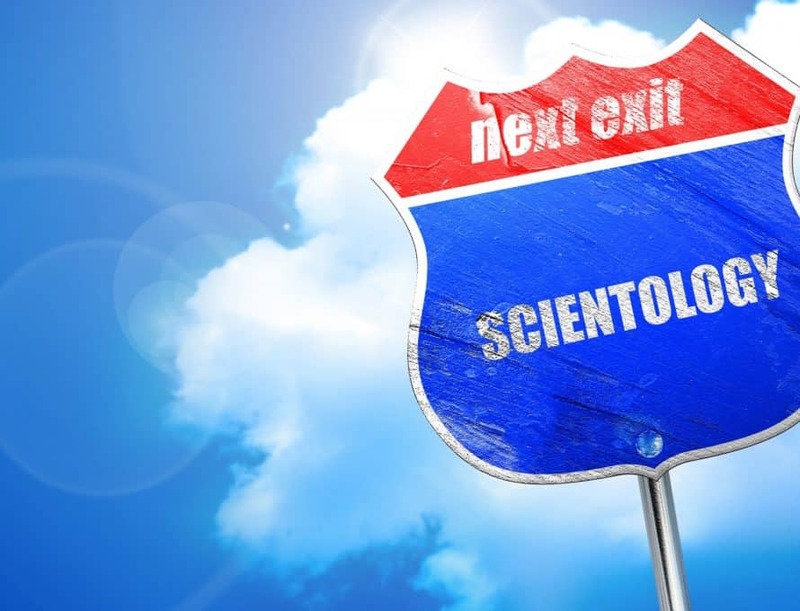 The organization keeps a tight grip on its members, according to former Scientologists. In 2005, former member Karen Pressley shared her story with Baptist Press. The North American Mission Board provides a brief background on Scientology, as well as biblical responses to the religion’s beliefs and practices.